Hello. Object out of Range error. Hi everybody, I'm new to Panoramic and the forum. I'm very impressed with the editor and language and hope it is still being developed. I have tried the examples that come with it and also some of those in the excellent reference manual. Could you help me with this, please? : on running the example program Dancing_Balls.bas I get the error "(76) 3D OBJECT number out of range. Line : 22", which happens when the code tries to create the 26th ball. By reducing the index of the loop that creates them, and of the nested loops positioning them, everything works fine. I have also noticed the same error in other programs with many objects. I don't know if it is related, but I also get "More SUB than allowed number" when running PLANT GROWTH BY PAPYDALL in the code snippets forum. Any thoughts? Windows XP, Service Pack 3. Thanks, Jean, that's done it. I didn't have the ...i4 version. The download link on that site points to this http://panoramic-language.pagesperso-orange.fr/Reference/Executable/Setup_ED_ENG.exe which is an earlier one. Oh, but I see it says it's a "free and limited" version - does it only allow a limited number of objects and subs, and does that mean the unlimited version isn't free? I'd be sad to find this is a trial version. You use maybe a version limited by PANORAMIC. The latest is the version V 0.9.25i4 of September 8th, 2013. 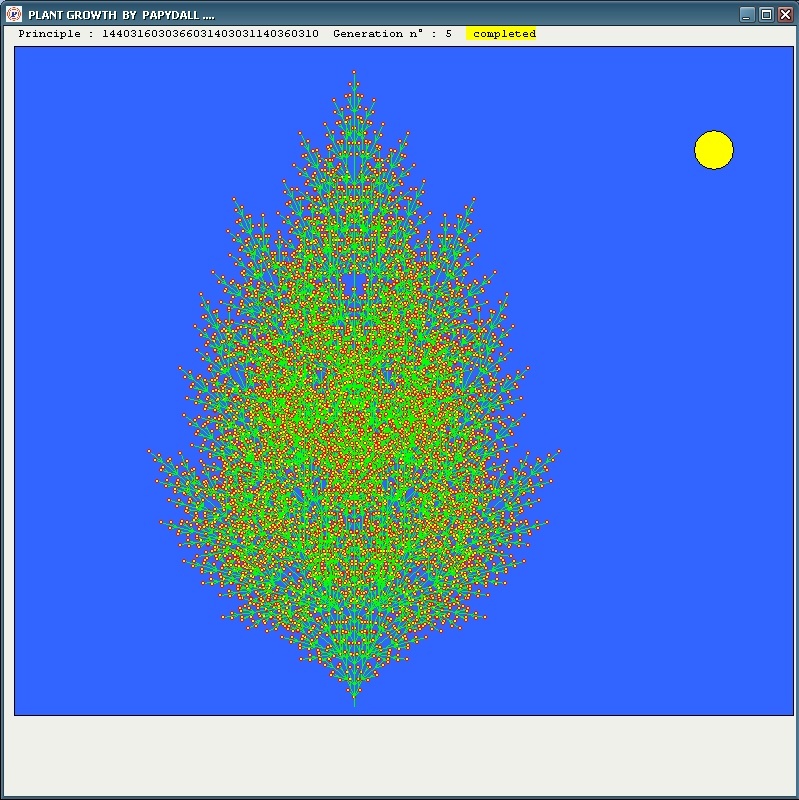 The code PLANT GROWTH works perfectly even with an older version, provided that it is not limited. NB: please excuse my bad English! Thanks papydall, your English is very good! Plant Growth is working fine and I have been playing with the numbers and trying to understand it. But why are some versions limited? That is usually because they are trials and there is a paid version you must buy. Do we need to buy Panoramic or be limited to 25 objects? To my knowledge PANORAMIC is always (and will be probably) free. As for the limited version, only Jack can answer you. If the French language is not an obstacle for you, you should rather join the French Forum which is very active. You will find your place among a community of Panoramicians very sympatique and helpful. In the pleasure to see you among us! Subject: Re: Hello. Object out of Range error.